Please email us a cover letter and resume if you're interested in joining the team. The Feel of a Spa. The Care of a Physician. Premium Services from Doctors, Nurses, PA’s and Medical Aestheticians. Aspen Medical Aesthetics and Laser Clinic offers the top aesthetic treatments in a relaxed and soothing spa environment. Offering state-of-the-art skin treatments and technologies, Aspen Medical Spa services are performed by a licensed aesthetician. Located in Mequon, Wisconsin, Aspen Medical Aesthetics and Laser Clinic uses the latest laser and light technologies, physician-grade skin care lines and treatment protocols. Rest assured you will receive the best skin care advice and services available in the Milwaukee area. Our medispa focuses on helping clients look and feel their best. Our staff understands the importance of helping clients identify personal aesthetic needs and goals. We take the time necessary to explain the technology and the expected results. Aspen Medispa uses innovative technologies that enhance results with minimal side effects and downtime. 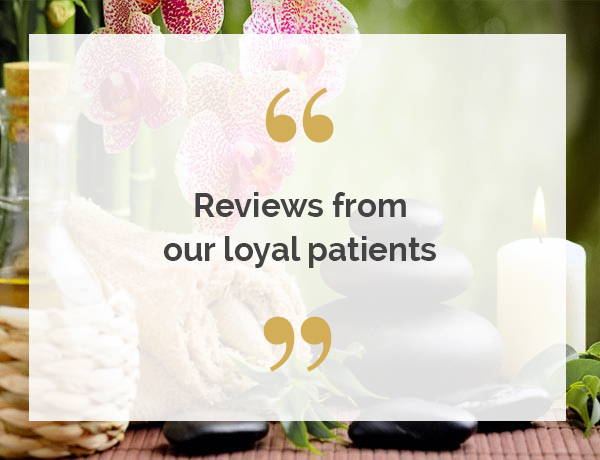 Our patients appreciate the high quality and professional staff, personal care and attention, and gradual methods to achieve outstanding results. If you are looking for enhancements or improvements in how you look and feel, schedule a free in-person meeting with one of our expert aestheticians. Consultations are available to help determine just the right treatments and products for you. Reach out to us today! You also can submit our free online consult form to get initial treatment recommendations. We look forward to helping you. Our entire approach strives to provide you with visible results that restore a youthful glow to your appearance. We are the North Shore's premier provider of physician and aesthetician-administered treatments so you can rest assured you look and feel your best! We use the latest state-of-the-art medical spa aesthetic technology, treatment protocols, and products to ensure the best skin care possible.